MEET with your representatives and members of the media! 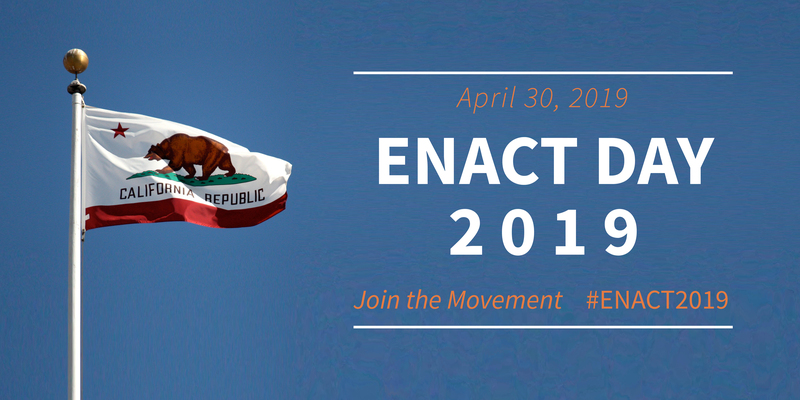 When is ENACT Day 2019? It will be held on Tuesday, April 30 at The California Endowment in Sacramento. Wondering what ENACT Day will be like? How do I register for ENACT Day? Registration is open on Eventbrite. ENACT Day registration is FREE, and lunch will be provided.